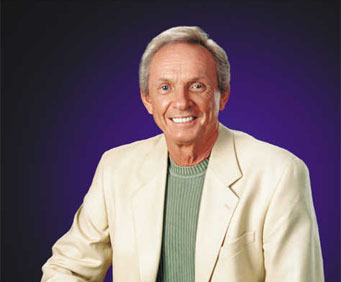 Mel Tillis is not currently scheduled to play in Branson this year. 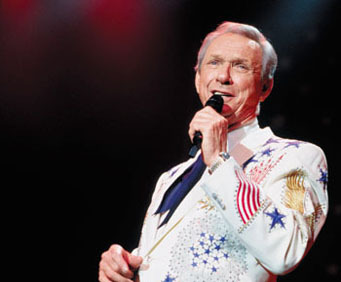 Award-winning country legend Mel Tillis is bringing Branson another unforgettable performance. The show will feature both classic and contemporary country favorites at the Clay Cooper Theater, making for an extraordinary country experience. Tillis will be performing at the theater on selected dates starting in September. Tillis has recorded over 60 albums with over 36 Top 10 singles. He has been inducted into the Nashville Songwriters International Hall of Fame, and was named the Entertainer of the Year in 1976. 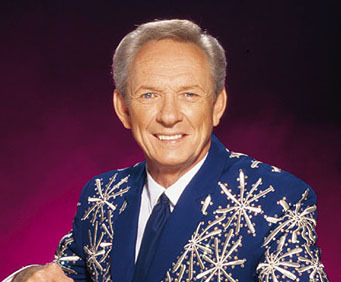 He’s won Comedian of the Year six times, was named Songwriter of the Decade twice, and was inducted into the Grand Ole Opry and the Country Music Hall of Fame in 2007. His most recent award, the National Medal of Arts, was presented by President Obama in 2012. 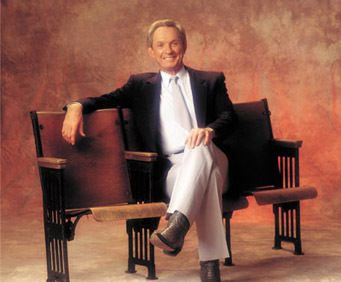 Unarguably a legend in country music, Mel Tillis brings unmatched vocals and easy-going humor to the stage. With Tillis’ 56 years of musical experience, you’re sure to see the ultimate country show. Loved mel. Still funny. Still sings great. "I really did enjoy the show." I really did enjoy the show. Mel tillis does well for his age. Thank you mel. Great show . Was dissapointed the veterans were not recognized during the show.Otherwise a nice show. We try to see mel each time we visit branson. Always enjoy his shows. You don't have to be fancy to be great entertainment.